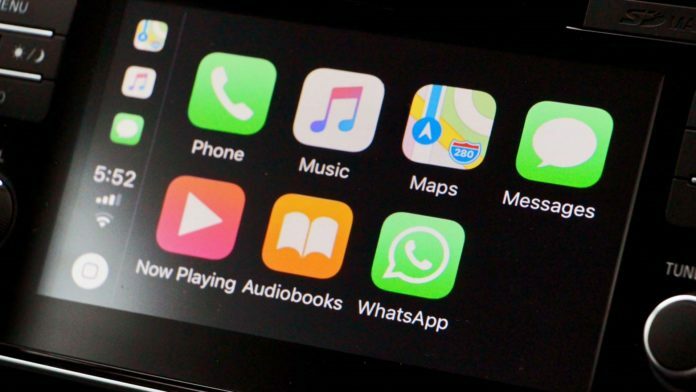 Apple CarPlay and Android Auto have been around for a while (2014 and 2015 respectively to be exact) and every year we find them in more and more new vehicles. But what are they exactly, and why should you care? Essentially, you can think of Apple CarPlay and Android Auto as upgraded Bluetooth systems that connect your smartphone to your vehicle. As you may have guessed, one works with Apple phones while the other works with Android technology. Once you’ve downloaded the app on your mobile device, you can link it to the appropriate system in your vehicle. What Apple CarPlay and Android Auto do is duplicate your mobile phone’s interface and experience in your car’s infotainment system. In other words, you control both AC and AA in the same way you would navigate your phone. For many, this is easier and more convenient than learning a new interface in your vehicle’s touchscreen or multimedia system. 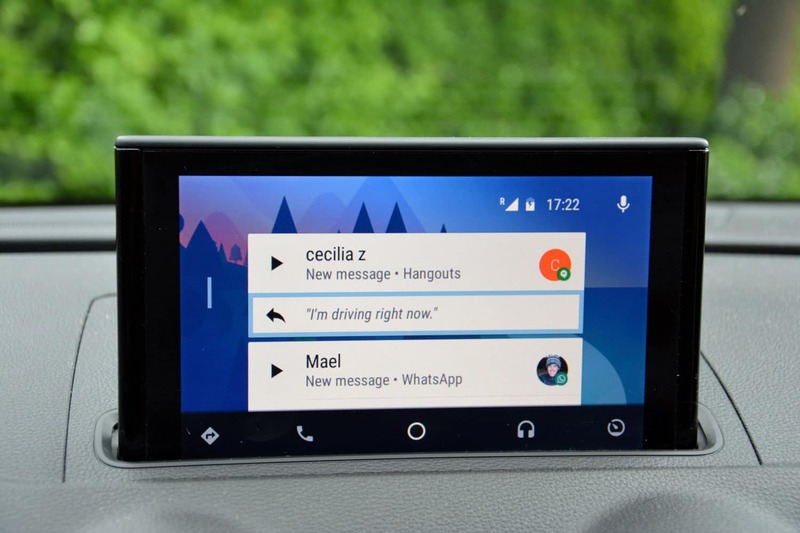 The other advantage offered by Apple CarPlay and Android Auto is that you can use some of your phone’s apps like Google Maps for example. No, not really. Both work well, but it does happen that one function is available while the other is not. Toyota and Lexus, for example, don’t yet offer Android Auto for some weird reason, but the automaker says it’s coming. Click here to see which vehicles support Android Auto, and here to see which vehicles support Apple CarPlay.